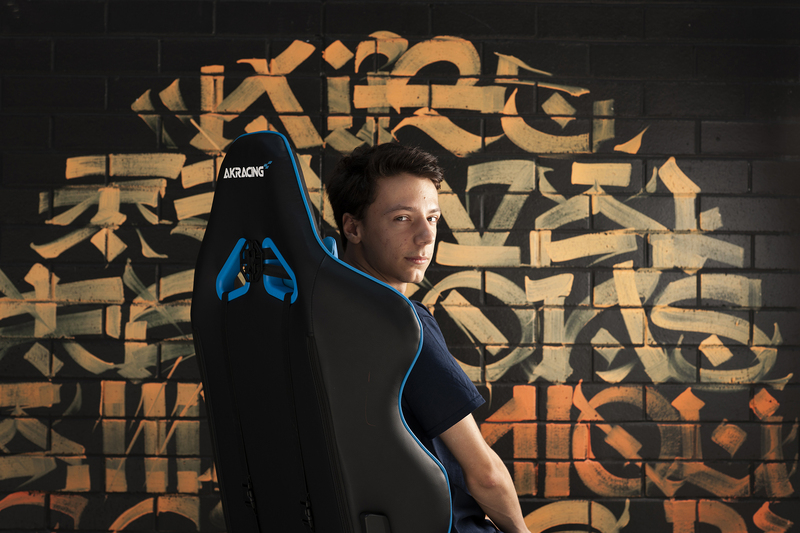 Five QUT students have been chosen to receive the first Australian university scholarships offered to elite eSports athletes along with a position on the QUT Tigers competing in the League of Legends Oceanic Challenger Series (OCS). The students will each receive the $10,000 scholarships offered under the QUT Vice-Chancellor’s Scholarship program in the elite athlete category. As members of the Tigers team, they will also train under coach Simon Earl, who previously has coached the Dire Cubs in the OCS. Like other elite athletes, their program will include physical training, sports psychology and nutrition support. 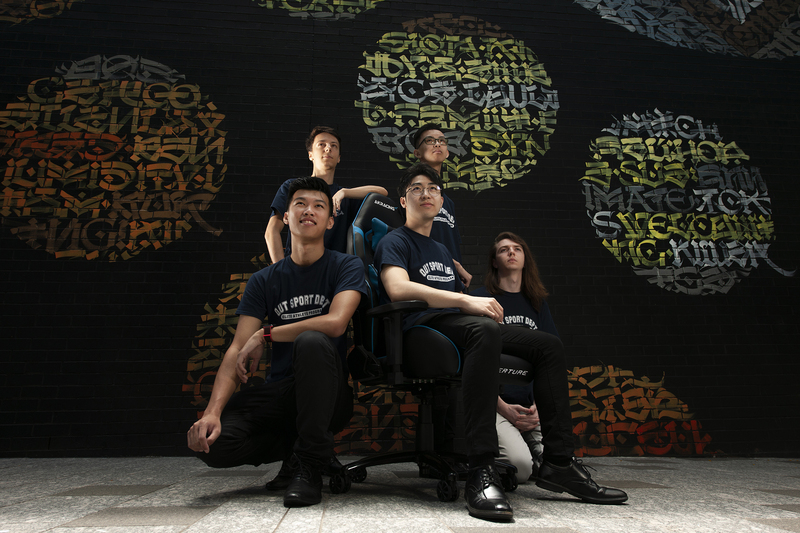 The five-person team will be made up of two students who were Tigers players in 2018 and three students who will begin studying at QUT this year, including 18-year-old Jason Nguyen who has been studying game design at TAFE for a year. • Zihong `Unspecialized’ Li, 22, of Inala, studying Bachelor of Games and Interactive Entertainment. • Henri `Feint’ Magisson, 20, of Kenmore Hills, studying Bachelor of Engineering. • Michael `Frogadog’ Cornish, 22, of Sandgate, studying a Bachelor of Business, majoring in accounting. • Justin `Spoil’ Tu, 23, of Carindale, studying Bachelor of Engineering, majoring in medical engineering. The 2019 Tigers will compete in the League of Legends Oceanic Challenger Series. eSports is a $1.2 billion global industry, with about 239 million people watch gaming tournaments annually on the web, TV broadcast and in stadiums. 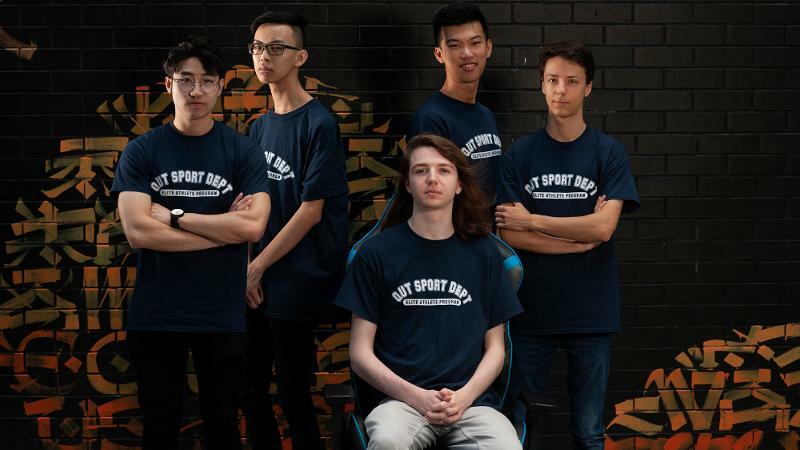 QUT eSports coordinator Dylan Poulus said the scholarship recipients went through a rigorous assessment process that included examining previous eSports competition experience and independent assessment of their performance in a weekend of trials. “Between now and their first game in April, we've got a pretty rigorous preseason lined up for the guys that obviously coincides with that first semester of university,” Mr Poulus said. “And so we've got to balance both their professional commitment to play League of Legends for us and their academic commitment to QUT. Mr Poulus said the eSports athletes would also take part in four to five day boot camps with a “real hands-on approach” from support staff preparing them for their first game. 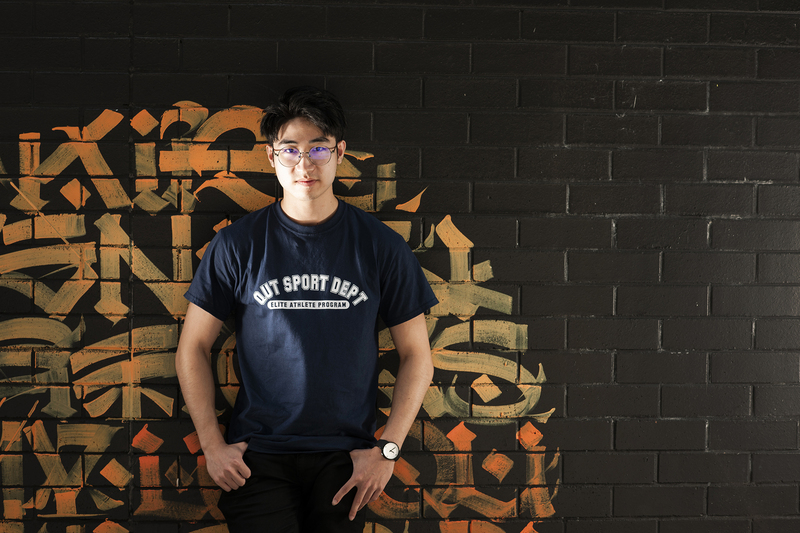 Emily Rosemond, the coordinator of QUT Sport and its Elite Athletes Program, said QUT was leading the way in enacting a High Performance approach to eSports athletes in the same way traditional sports teams and athletes operate. 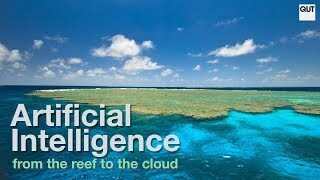 “There will be plenty of crossover with the elite athletes studying at QUT,” she said. “They will be invited to all events and development opportunities that we run for our elite athlete cohort. They'll also be part of the College of Excellence Program. Jason Nguyen, who plays in the position of Jungler, has been playing computer games since starting high school, with League of Legends being his favourite. Jason Nguyen plays in the position of Jungler. Jason said his family and friends were ecstatic that he would be studying a Bachelor of Design at QUT. “It hasn’t really hit me yet,” Jason said. Jason said the scholarship and position on the Tigers team was beyond his expectations, having applied “just for fun”. 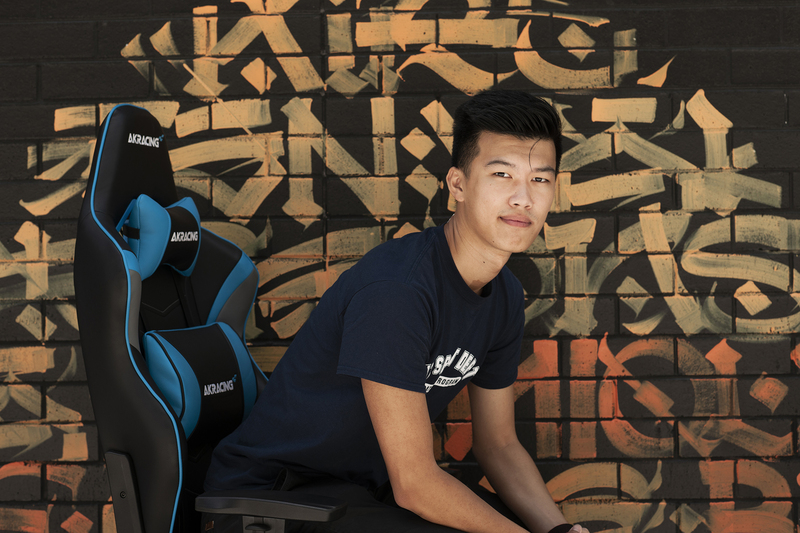 Jason ultimately wants to study pharmacy said a chance to play eSports professionally would be something he would consider if the opportunity arose. As for now being an elite athlete with all of the training and coaching services that involved, Jason said he was still coming to terms with it. 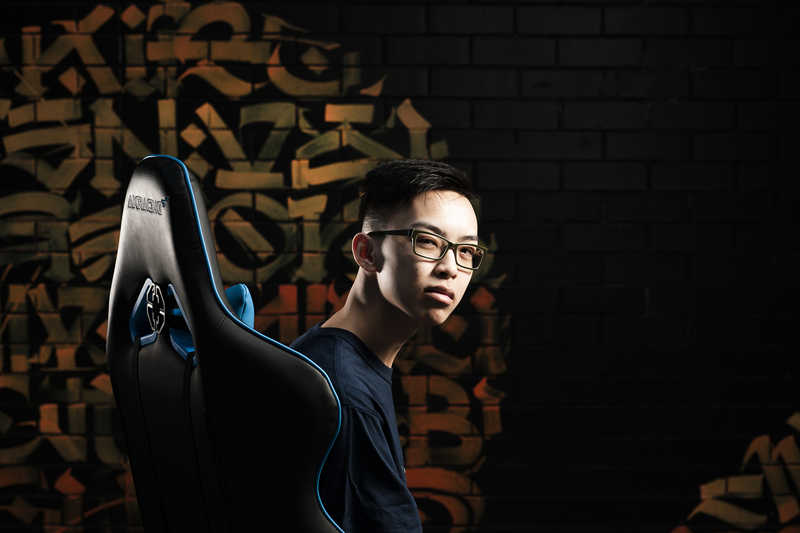 Zihong Li is one of two inaugural recipients of the eSports scholarship who was part of the QUT’s first OCS Tigers team last year. Zihong Li plays Mid Lane for the Tigers. Zihong, who plays in the position of Mid Lane, would like to extend his game playing days into a professional career as a gamer before moving into game making. “If my skills are at that level, I would to play professionally as long as possible,” he said. Zihong, who is studying interactive entertainment at QUT, said his interest in making games came through playing them, and realising he could make his favourite games better. Henri Magisson, who also was part of the 2018 Tigers team and is Bottom Lane, said he was still coming to terms in his final year of study of the “weird” feeling of receiving a scholarship for his gaming skills. Henri Magisson is the team's Bottom Lane. Henri said he could be interested in playing eSports professionally for the next few years, but his main focus for his future was on embarking on his engineering career after his university studies. 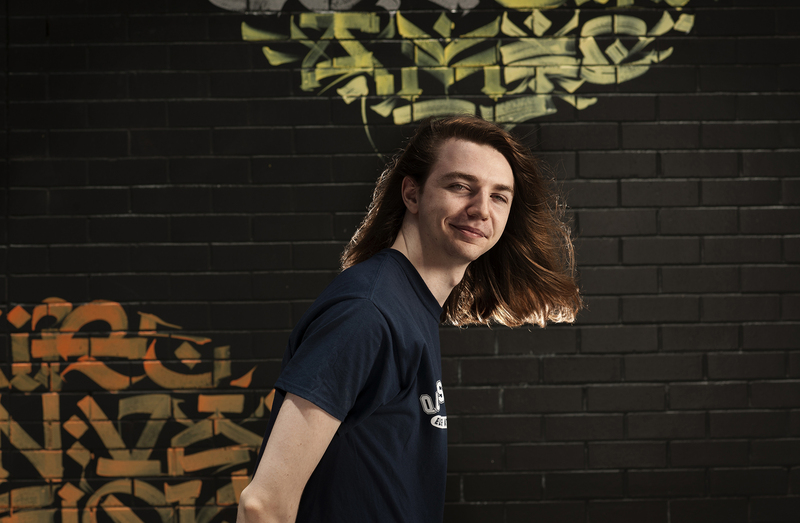 Henri said one of the benefits of being part of the QUT team based at the QUT eSports Arena was that the team would train together, rather than just playing together online. “Synergy is a huge thing in this game,” Henri said. Michael Cornish was already enrolled to start a Bachelor of Business at QUT this year before discovering he could apply for the scholarship. Michael Cornish, an experienced OCS player, is Top Lane for the Tigers. Michael, who has played with several OCS teams in the past five years and is Top Lane for the Tigers, admits to being nervous about what this year will bring while acknowledging the great opportunity the scholarship provides. “I would like to be a professional League of Legends player in the future,” he said. And he has a plan B if he dreams of a career as an elite athlete doesn’t pan out, thanks to the next four years of study. “I can always do accounting,” he said. Justin Tu begins his tertiary studies this year after a gap year extended to several years of travelling and working. Justin, who is the Tigers Support player, said the chance to be part of the team was a terrific opportunity. 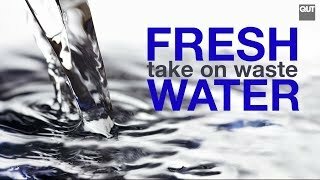 “It’s great that they’ve got this going,” Justin said. Justin said he was particularly interested in the added services that were part of being a Tigers team member, including the guidance of the sports psychologist. “I’m grateful about the full package. A lot of teams don’t have the ability to offer that,” Justin said. Justin said he enjoyed the focus of competing in gaming at a high level but it was still important to him enjoy playing the game at the same time. “I do enjoy the game because there’s so much to learn,” he said.